Irish musicians are keeping the sound going in a bid to break a record. AN IRISH PUB on the Las Vegas Strip is expected to break a Guinness World Record after hosting more than two weeks of nearly nonstop live music. The concert began Oct. 1 in the Ri Ra pub in The Shoppes at Mandalay Bay, and it is expected to surpass the previous record at 1 p.m. (9pm BST) on Thursday. Numerous bands planned to fly in to keep the music going, including Irish musician Dave Browne and Liam Reilly of the Irish rock band Bagatelle. The artists are playing nonstop with no more than a 25-second break between songs and a five-minute break between sets. The current world record for longest concert by multiple artists is 15 days. Bands began playing at a Michigan cafe on March 19, 2011 and ended April 3, 2011. Email “Irish pub in Vegas hosts continuous two weeks of non-stop live music”. 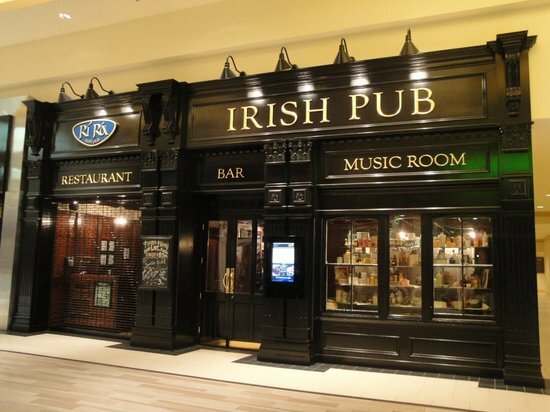 Feedback on “Irish pub in Vegas hosts continuous two weeks of non-stop live music”.